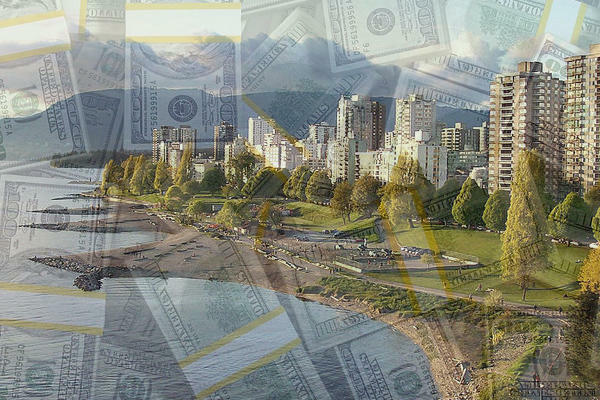 Vancouver’s housing market is so off-the-charts, some homeowners are asking to be taxed. The provincial government has introduced a 20 percent foreign-buyer tax, and new taxes on second homes, families whose income is made abroad and any home worth more than $3 million. That’s all in addition to municipal taxes like an empty house tax. But these measures still haven’t cooled the market; condo prices are up 16 percent compared to last year, and 60 percent over the past three years. Others point to the city’s zoning, which favors low-density single-family development, and traditionally high income taxes.